Dr. Laura A. Reese currently serves as the director of the Global Urban Studies Program and is a professor of Urban and Regional Planning and Political Science at Michigan State University, United States. She received her PhD in political science from Wayne State University, United States. She has written and contributed to hundreds of journal articles and publications, and has coauthored more than 10 books to date. Dr. Reese has been a board member of the Humane Society of Livingston County, has provided shelter services research support to the Humane Society of Huron Valley, the Detroit Department of Health, and the Detroit Animal Care and Control. 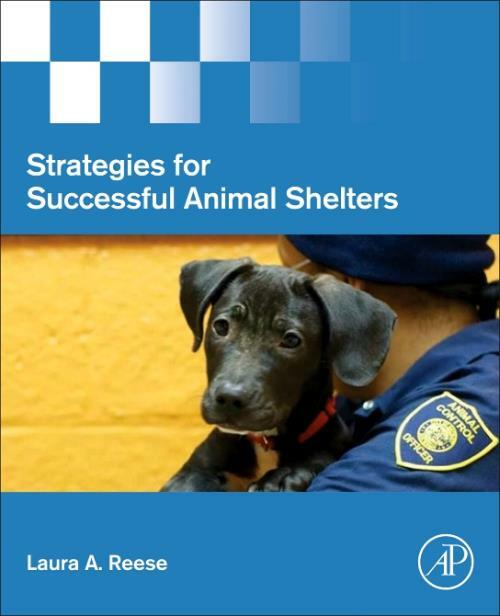 Dr. Reese has provided training for local officials on economic development and for shelter and animal control professionals on dog bite prevention and shelter practice.